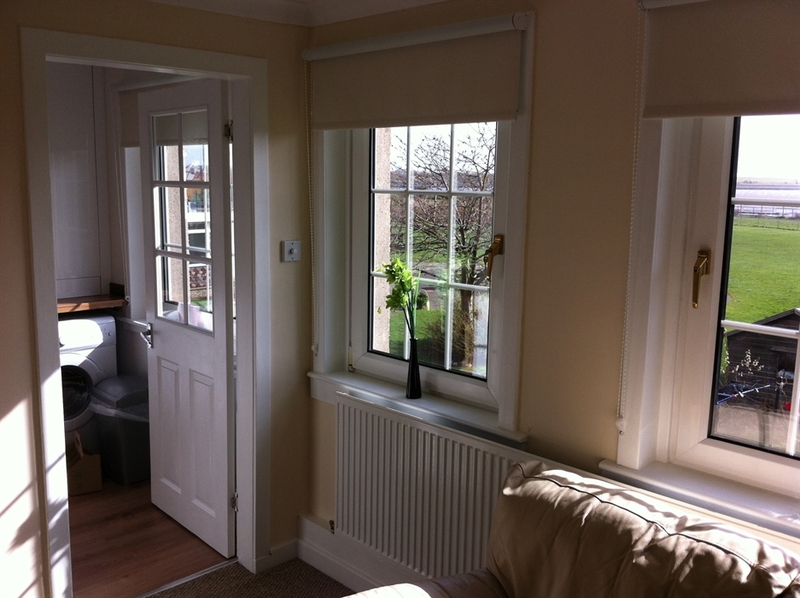 The holiday apartment Blackadder Haven is located in the lovely and historical village of Culross Fife.It is ideally situated to explore the central belt of Scotland with Edinburgh and Glasgow both within a 30 minute drive. A bright spacious apartment with stunning views over the river forth in the unique and historical village of Culross. 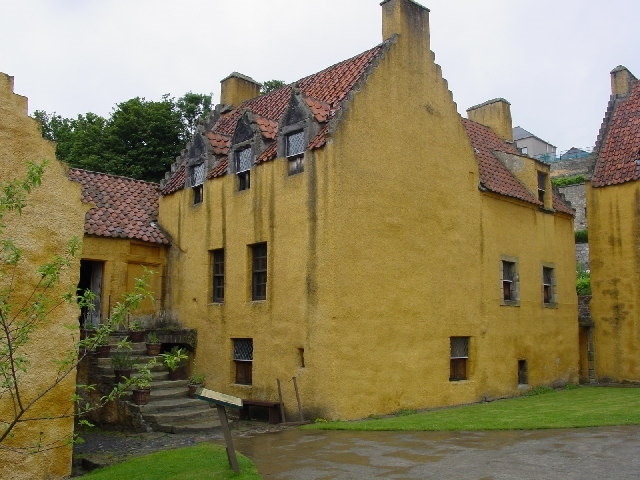 Take a step back in time and visit Culross with its 17th and 18th century houses and its many historical attractions. Visit the beautiful National Trust Culross Palace as well as the ancient Abbey and Townhouse. 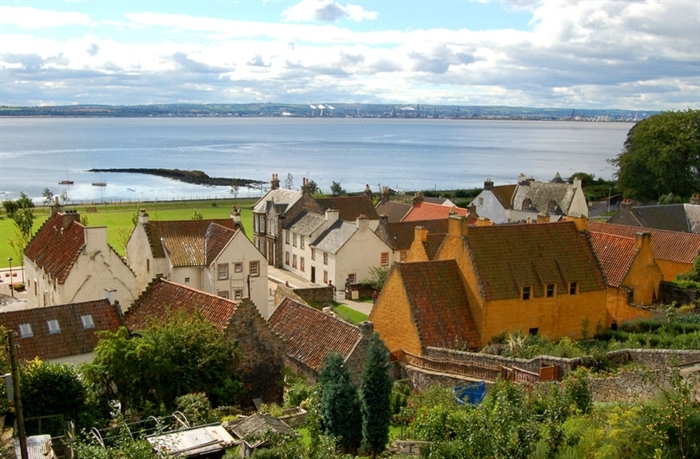 Culross is ideally situated to explore the Central Belt of Scotland, with Edinburgh and Glasgow both within a 30 minute drive, and the many coastal villages of Fife within easy reach. Wonderful coastline walks abound or bike rides along the Fife Coastal Path and the Firth of Forth. Within the village fantastic food is available at the Red Lion Inn a family run restaurant and bar famous for it's sizzling steaks (booking advised).For light refreshment a cafe selling local produce and ceramics is perfect for rainy days. 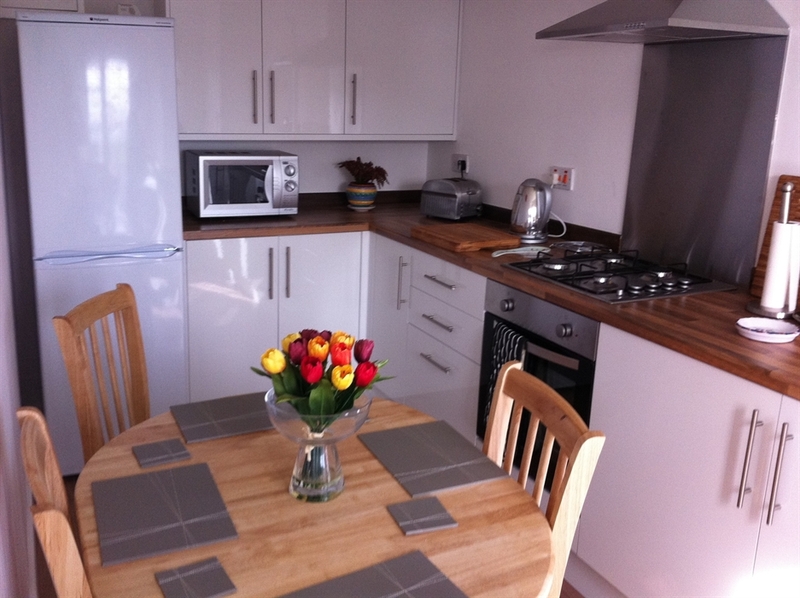 The accommodation comprises one double bedroom, one twin bedroom, a spacious lounge, a kitchen/diner and family sized bathroom with shower over bath. There is a lovely garden to the rear. 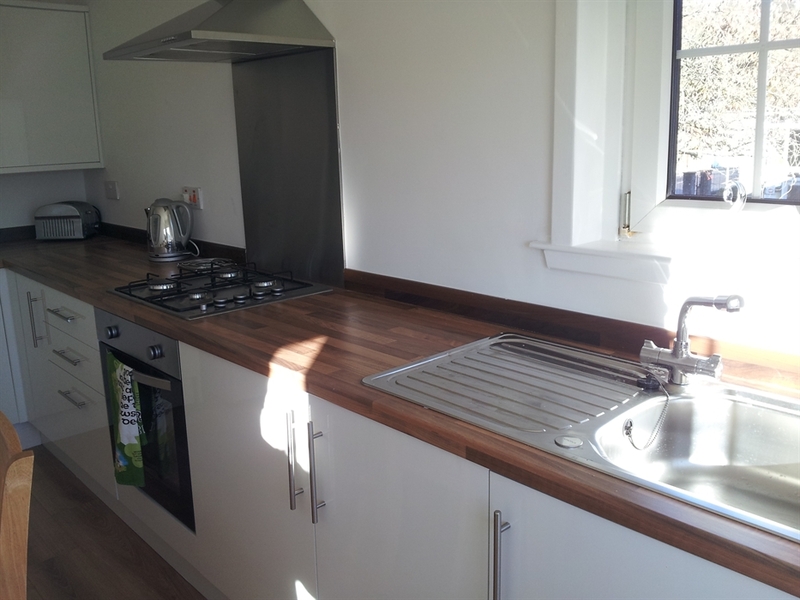 Amenities include gas central heating, double glazing, electric oven and gas hob, microwave, toaster, kettle, washing machine, fridge freezer, LCD TV with built in Free view, DVD player, free WI-FI and internet access. Bed linen and towels provided. High chair and travel cot available on request. Rent inclusive of gas and electricity no extra costs. 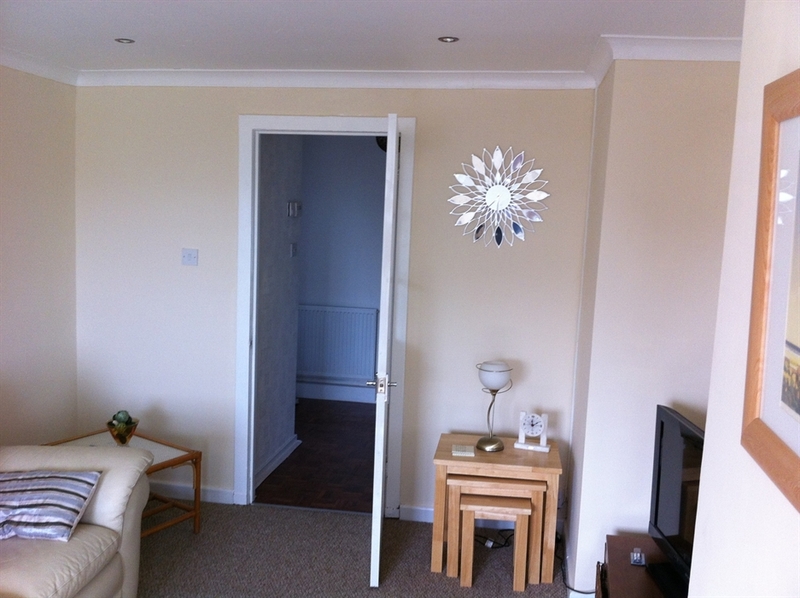 The apartment is spacious and sleeps four but is competitively priced for one or two people No smoking and no pets.